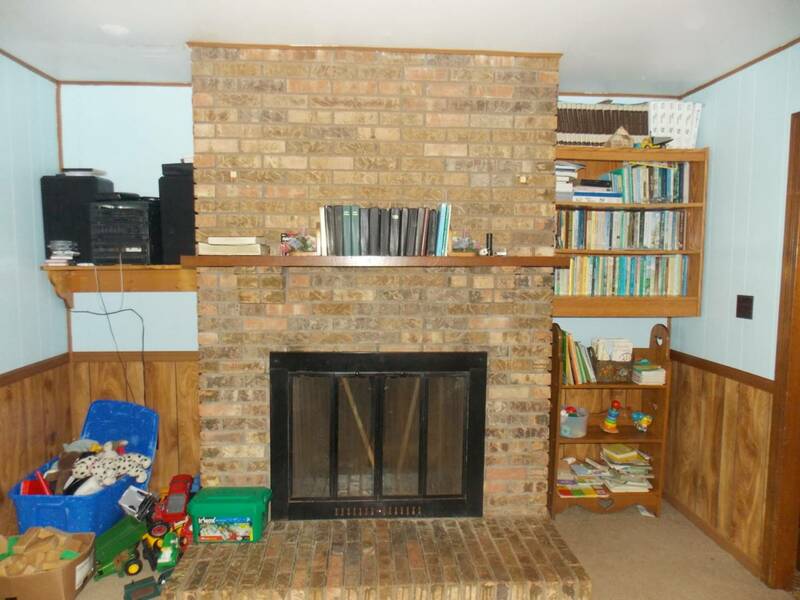 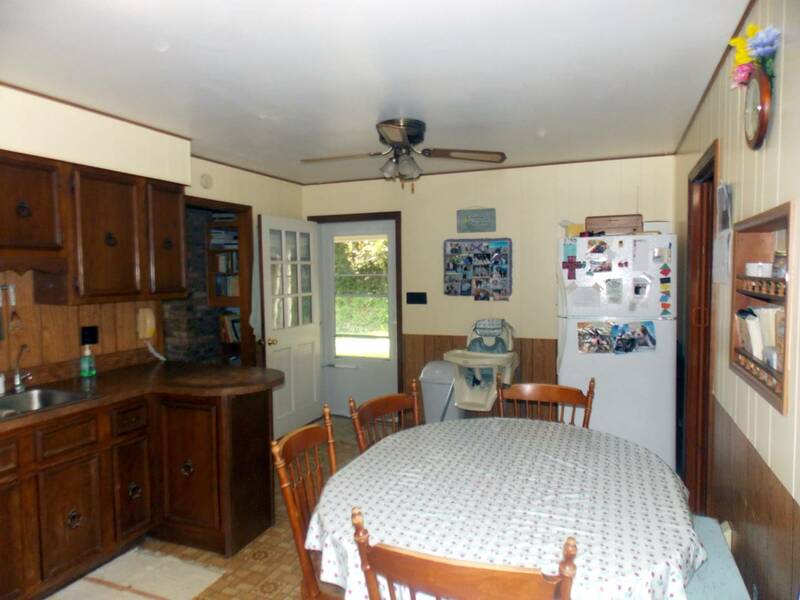 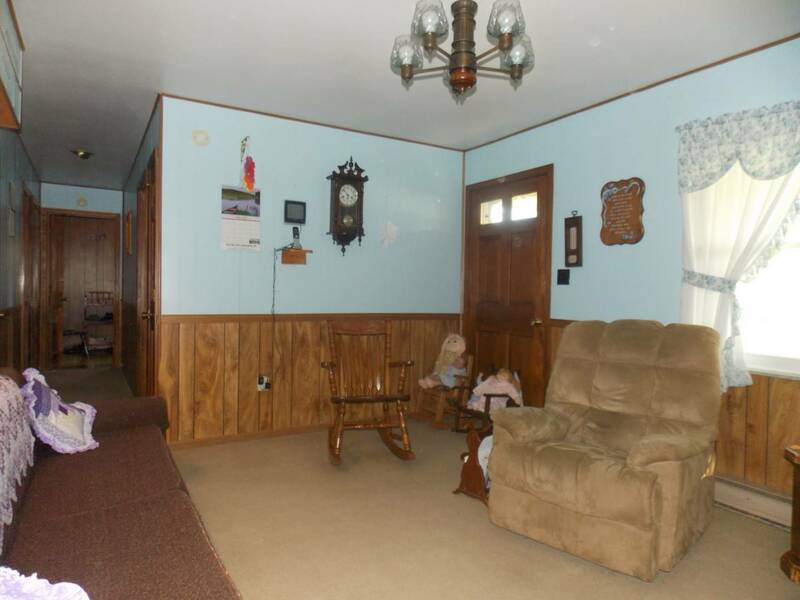 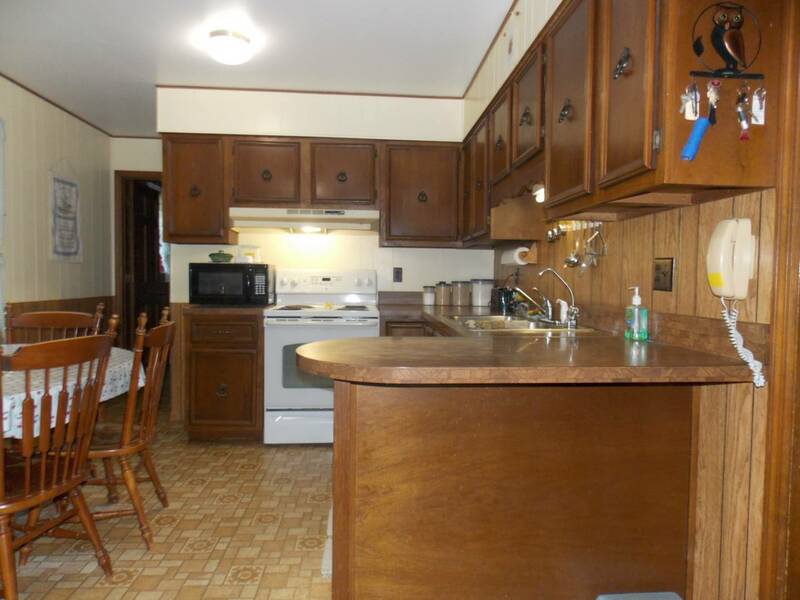 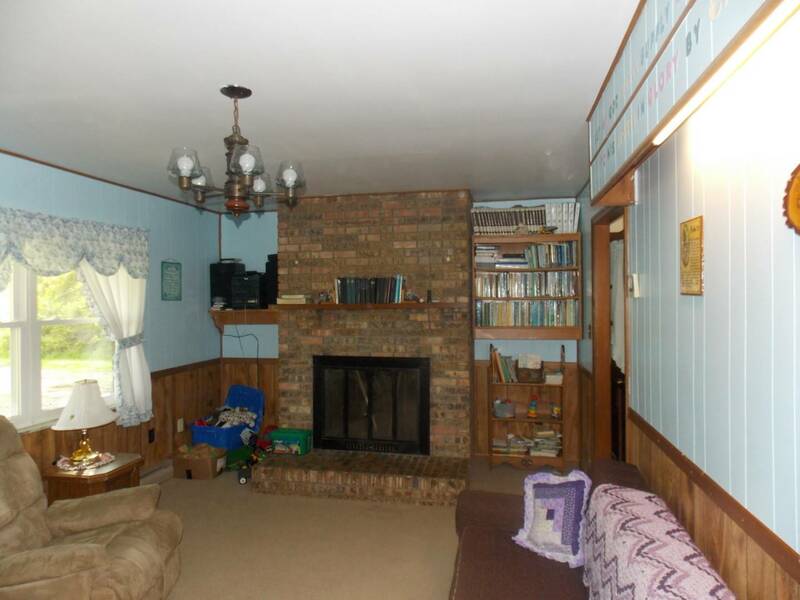 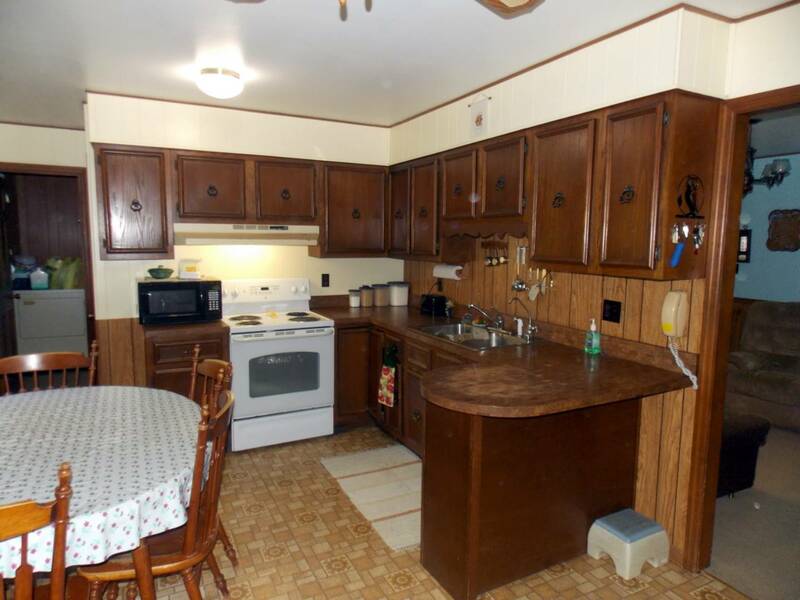 I am interested in #10576469 at 11229 Hwy 172, West Liberty, KY.
4 Bedroom 2 bath brick home with nice working kitchen living room with fireplace and walkout basement. 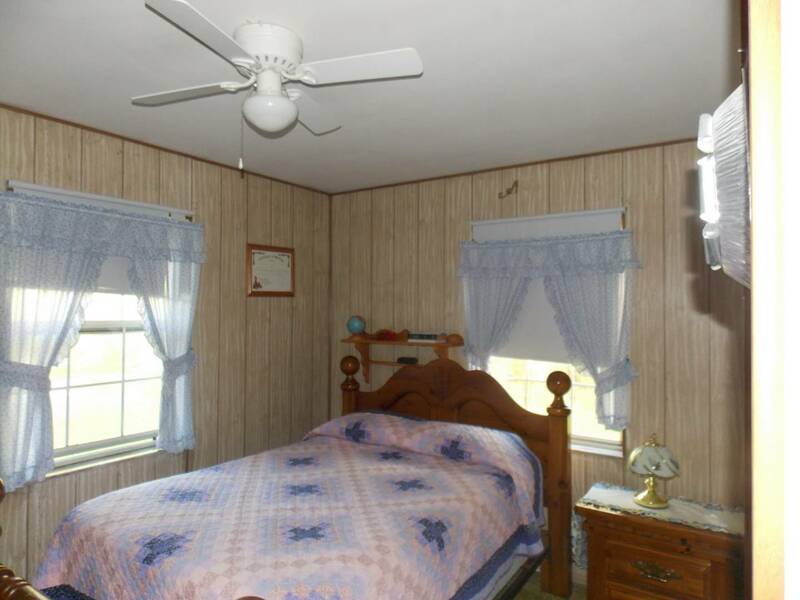 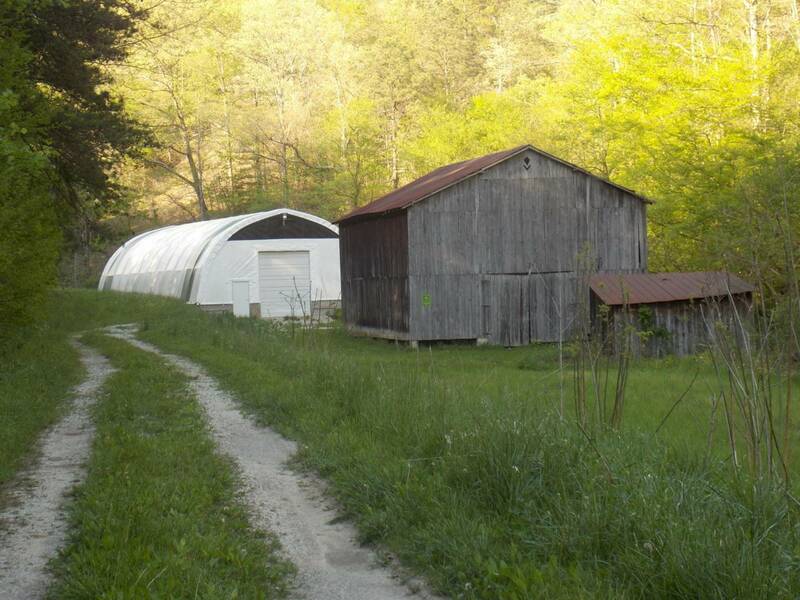 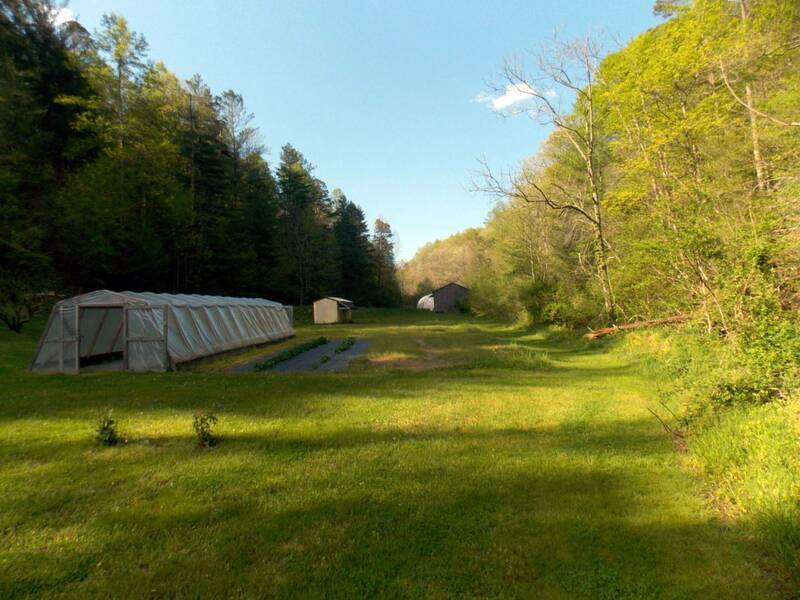 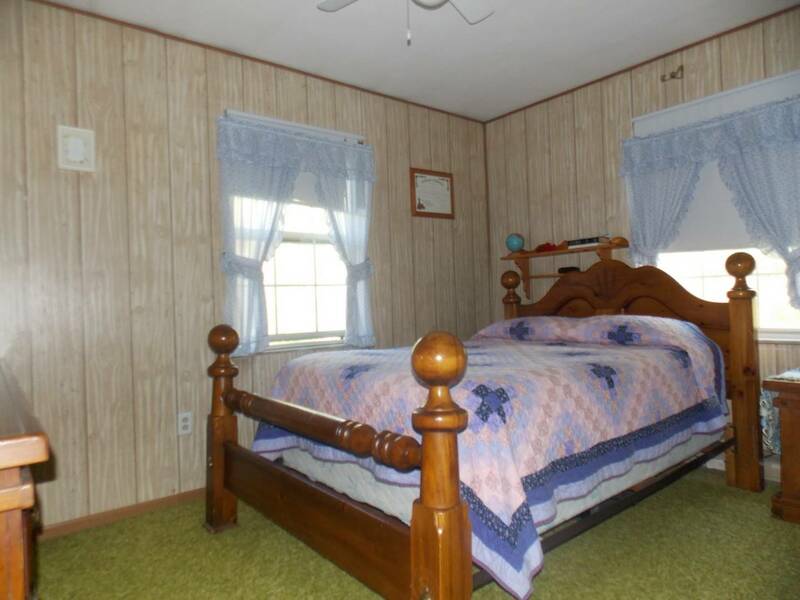 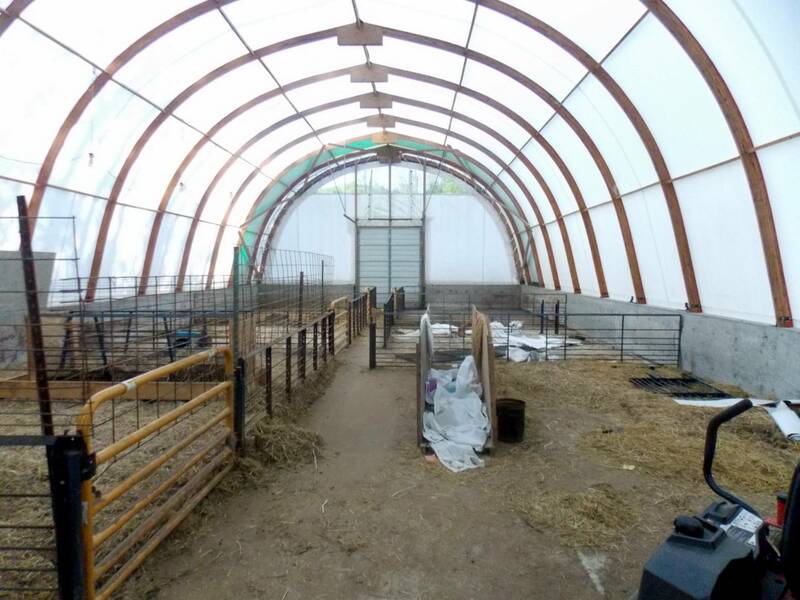 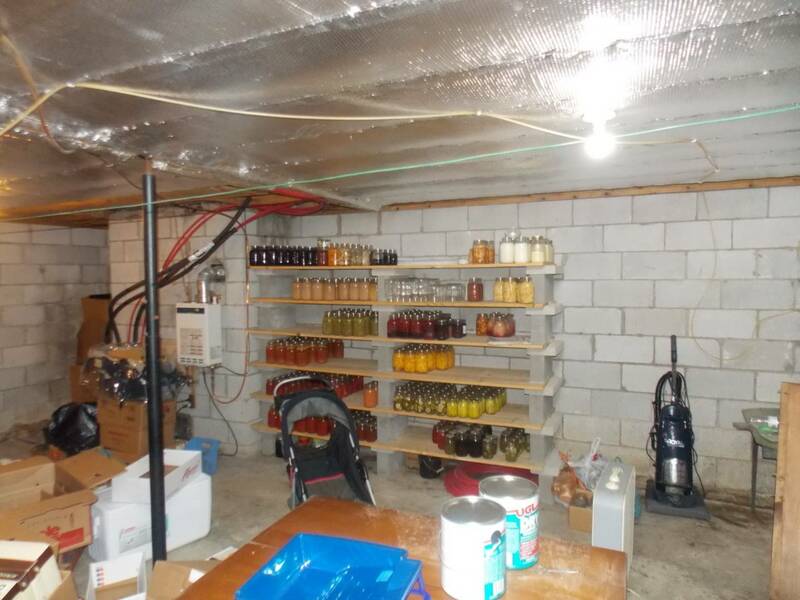 This home sits on 80 acres with large barn, small green house and large livestock clears span shelter. 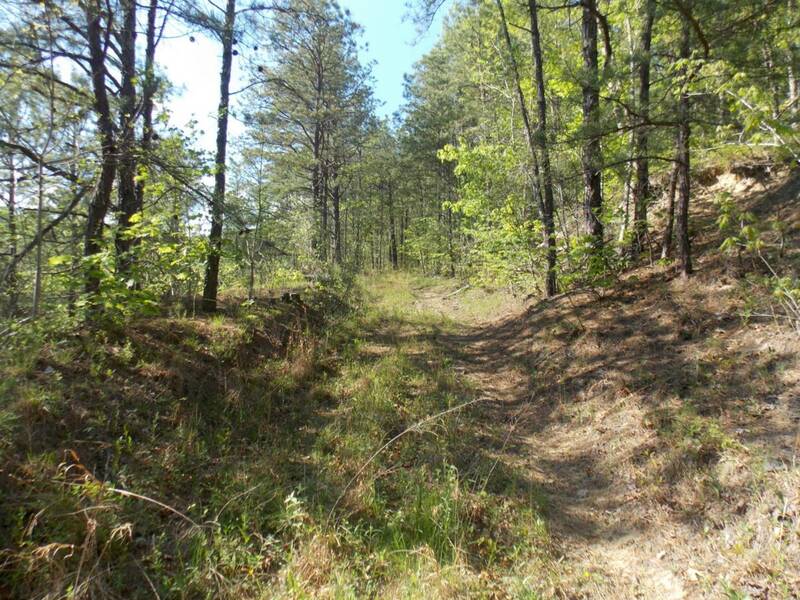 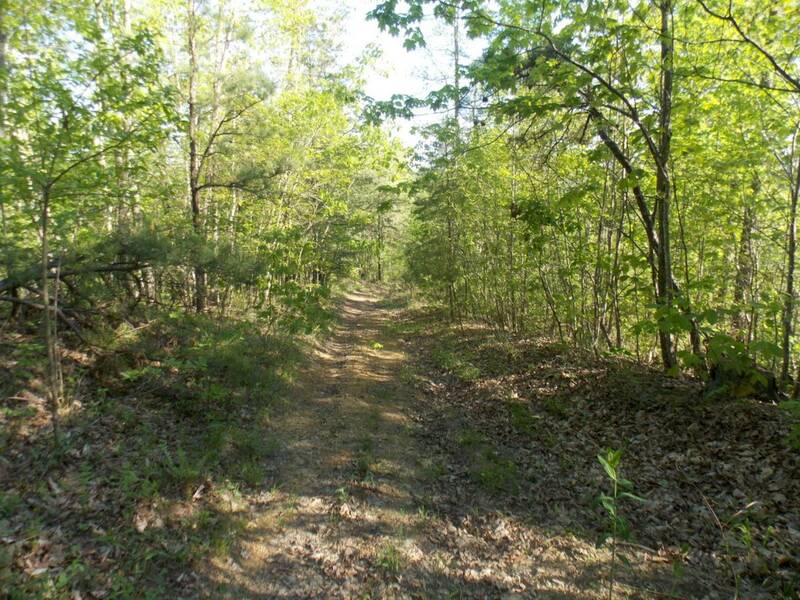 Lots of trails to enjoy 4-wheel riding,hunting etc. 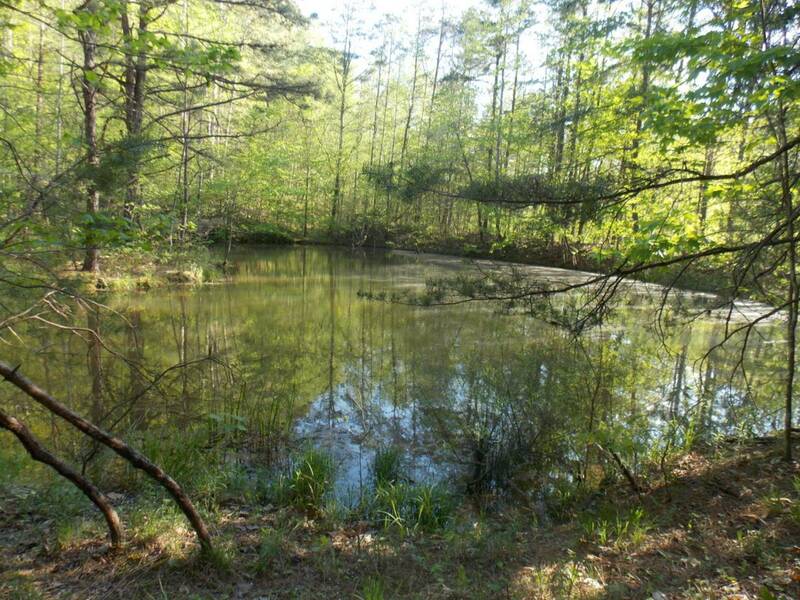 Has nice pond to relax by. 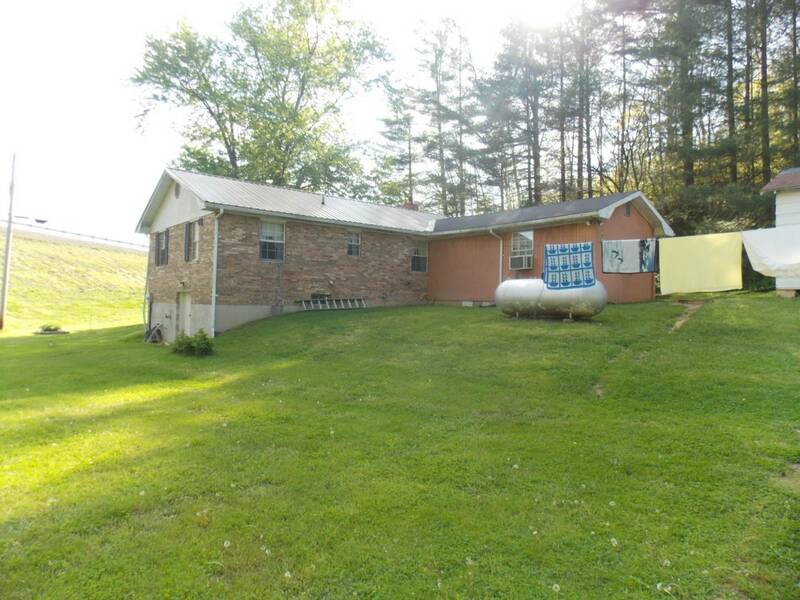 l.Home need cosmetic updates and repairs. 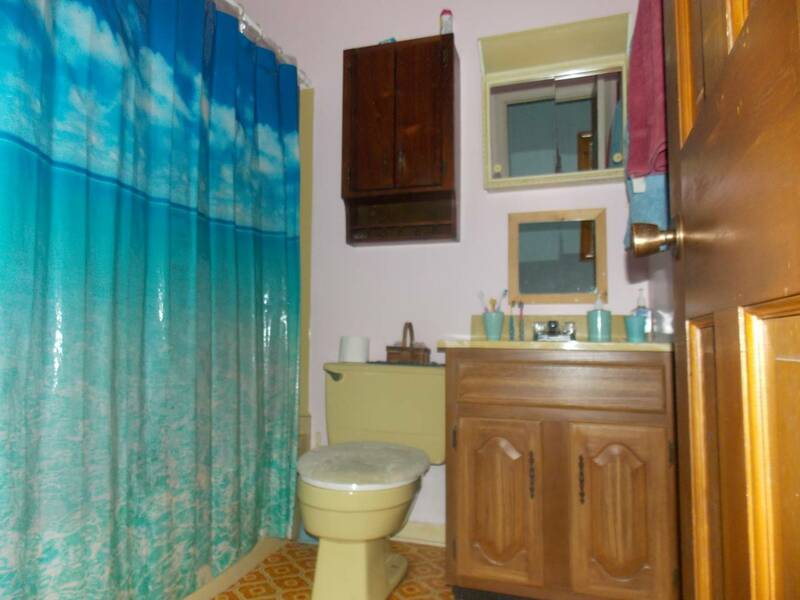 Lots of potential don't let this one get by you. 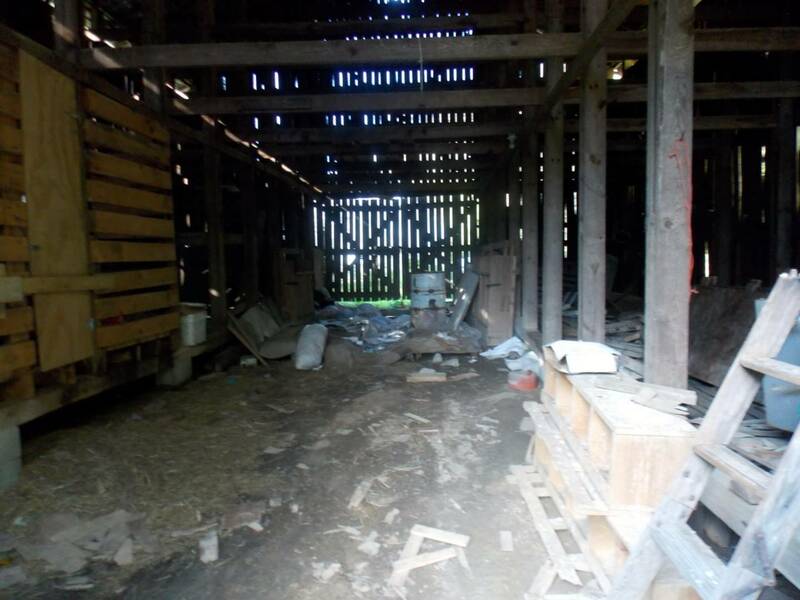 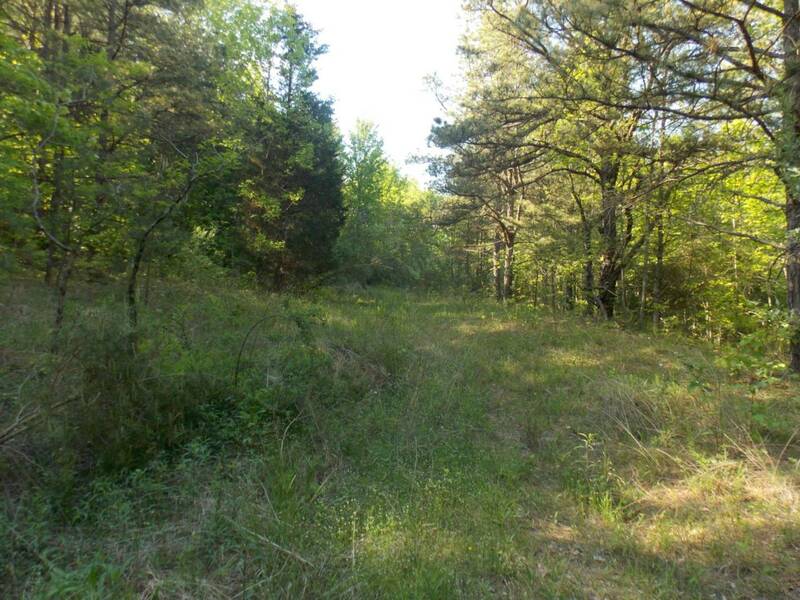 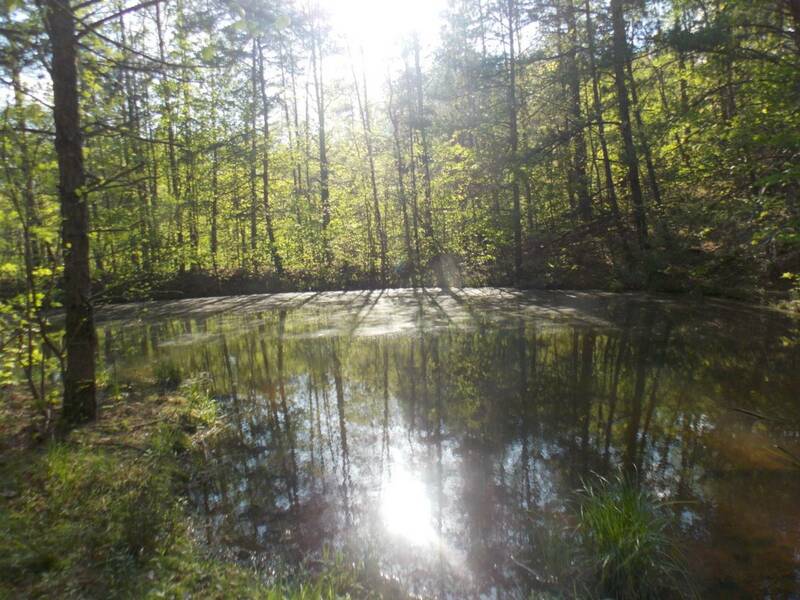 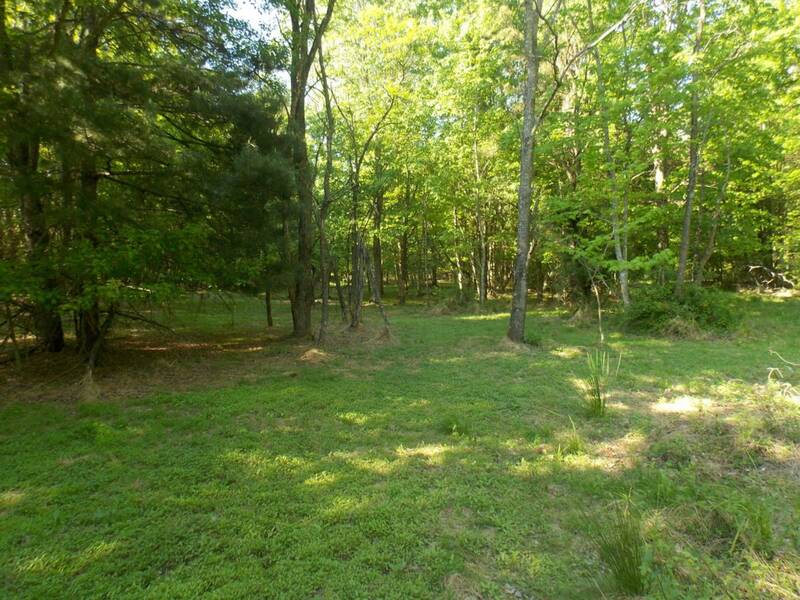 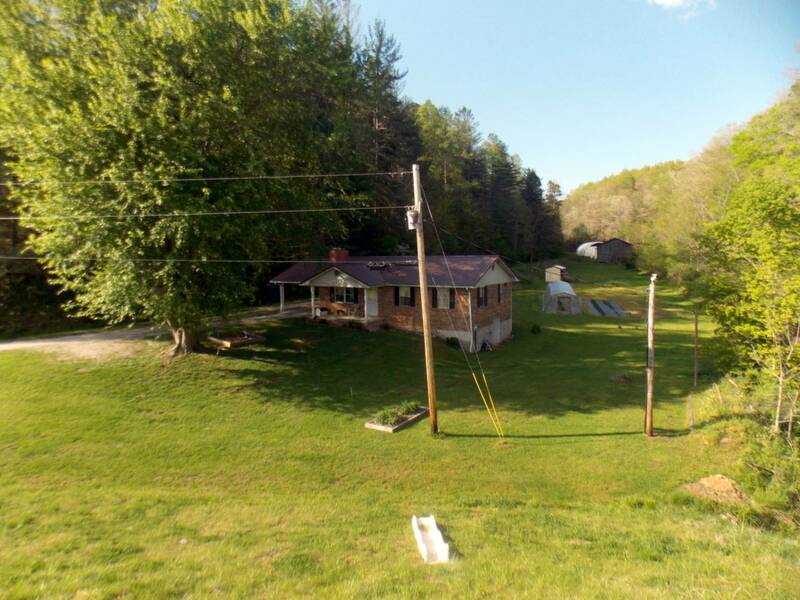 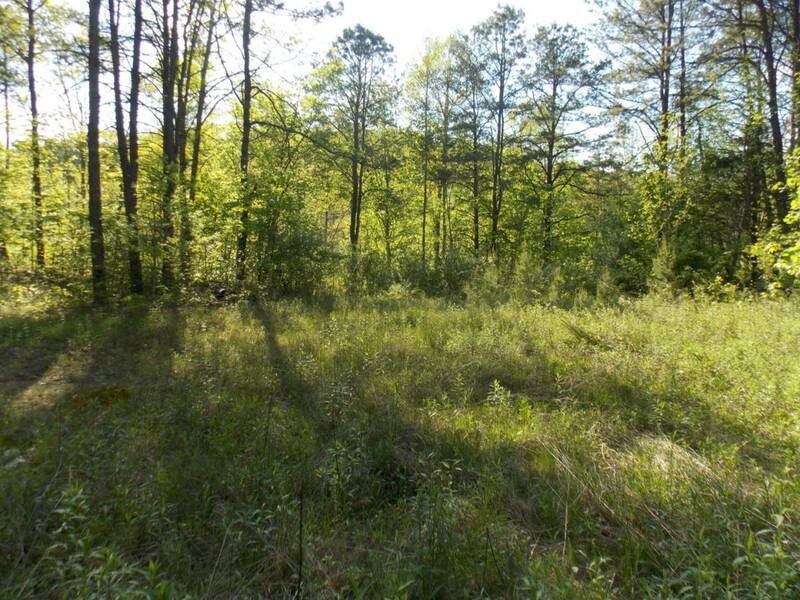 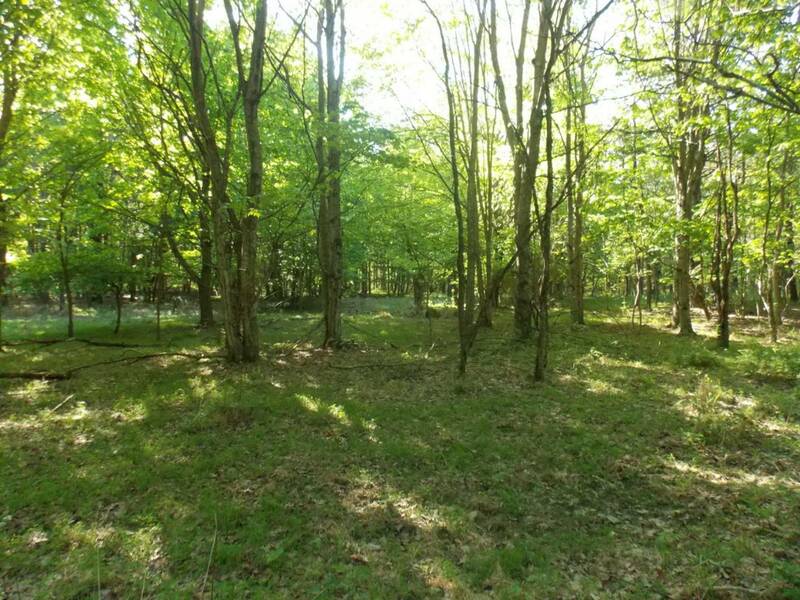 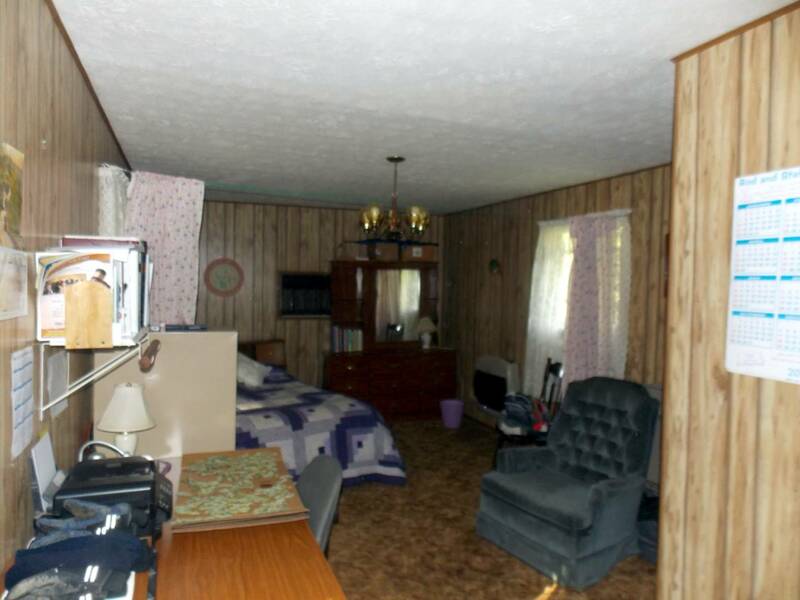 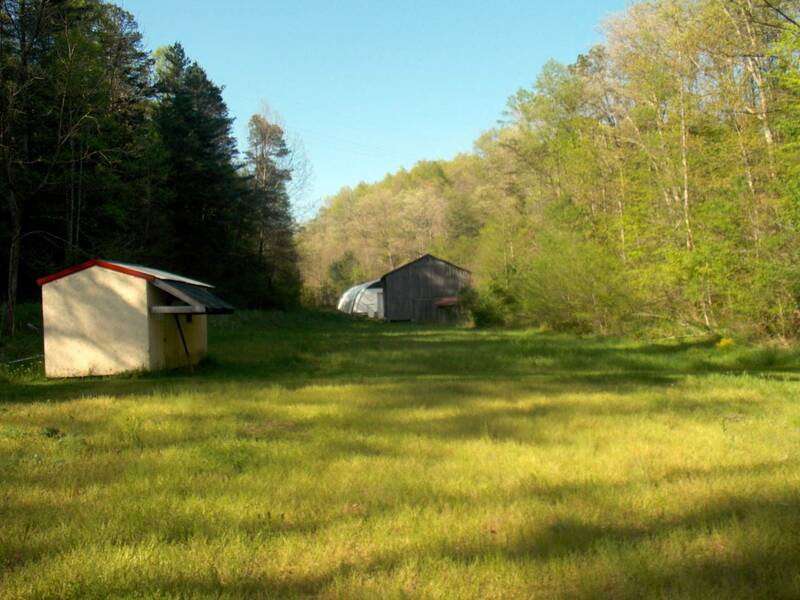 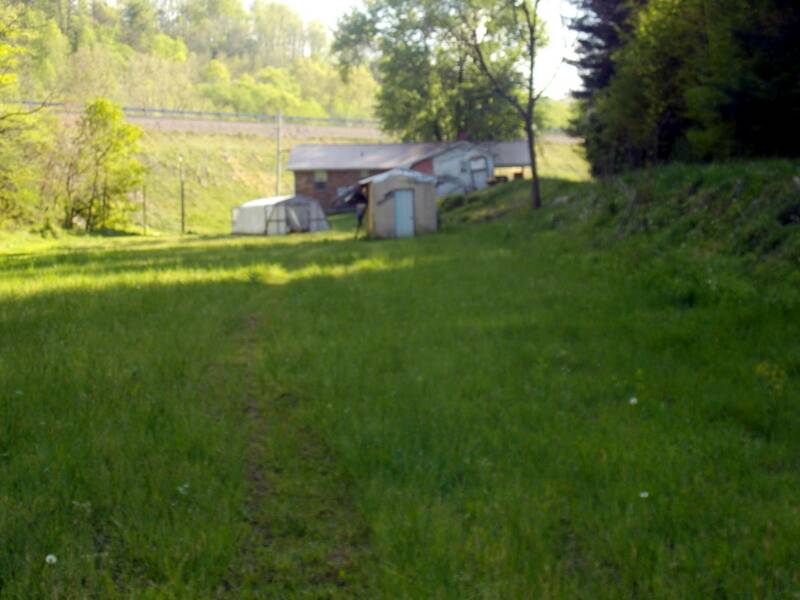 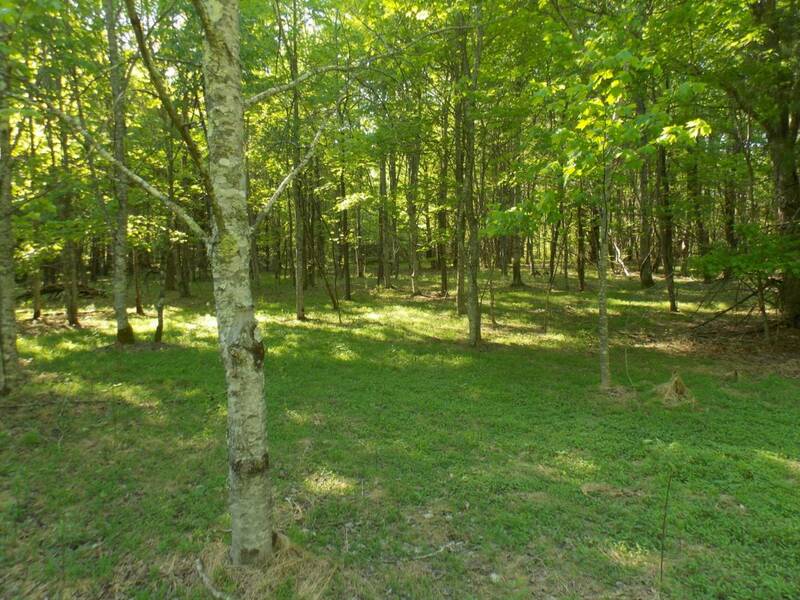 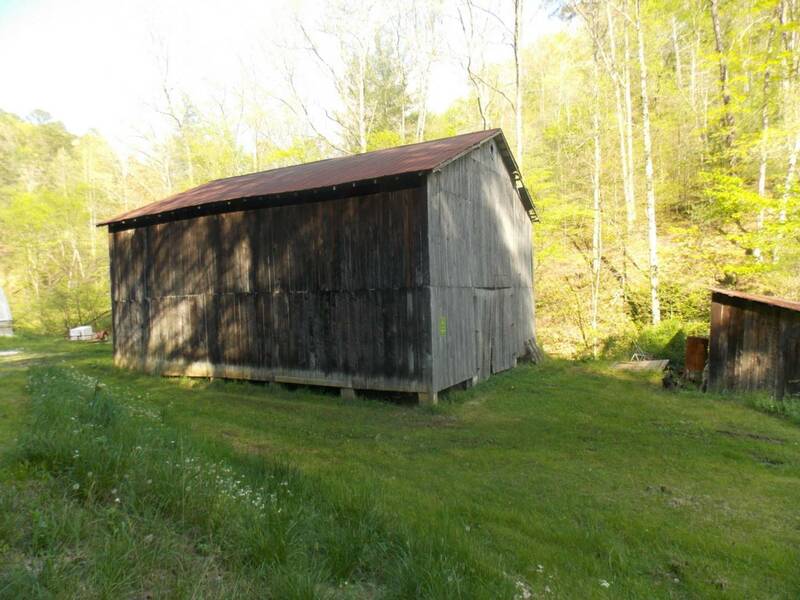 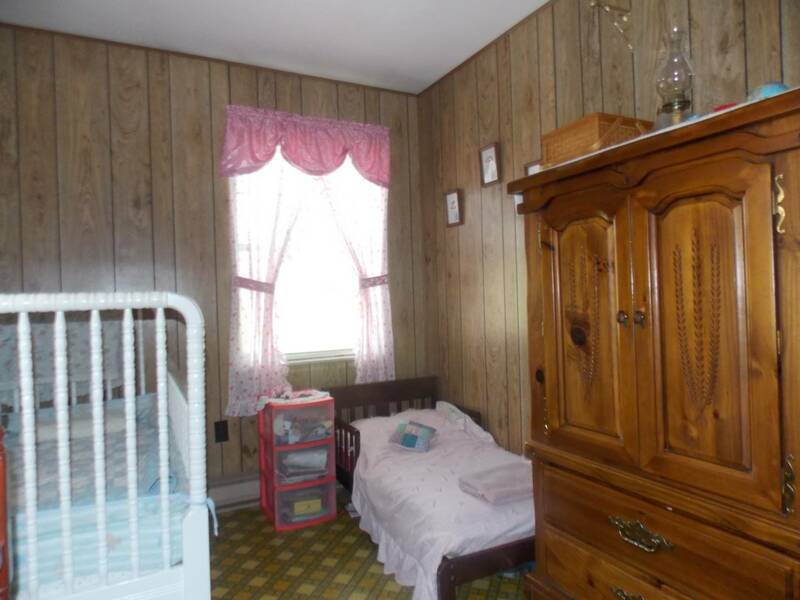 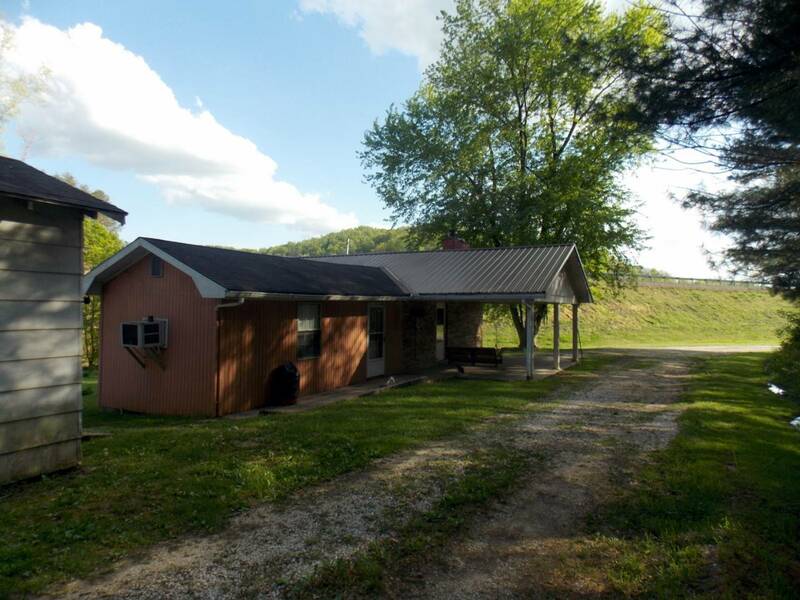 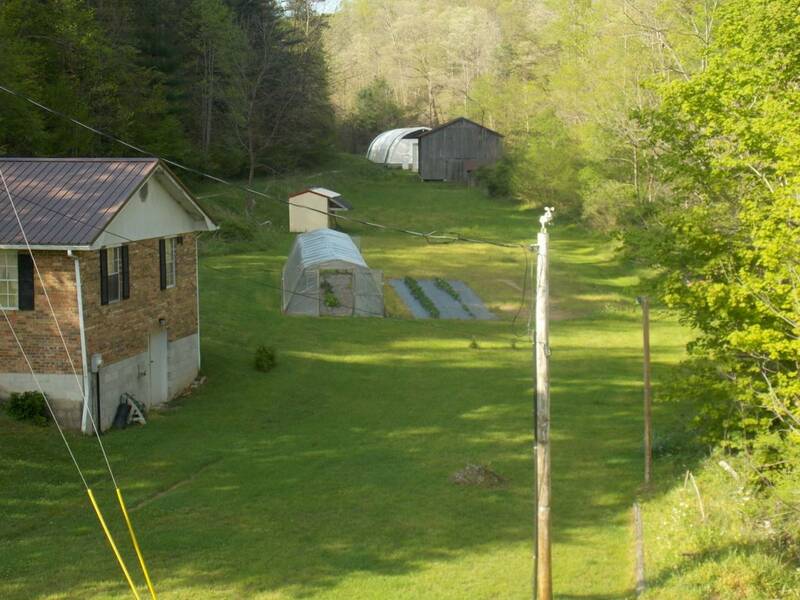 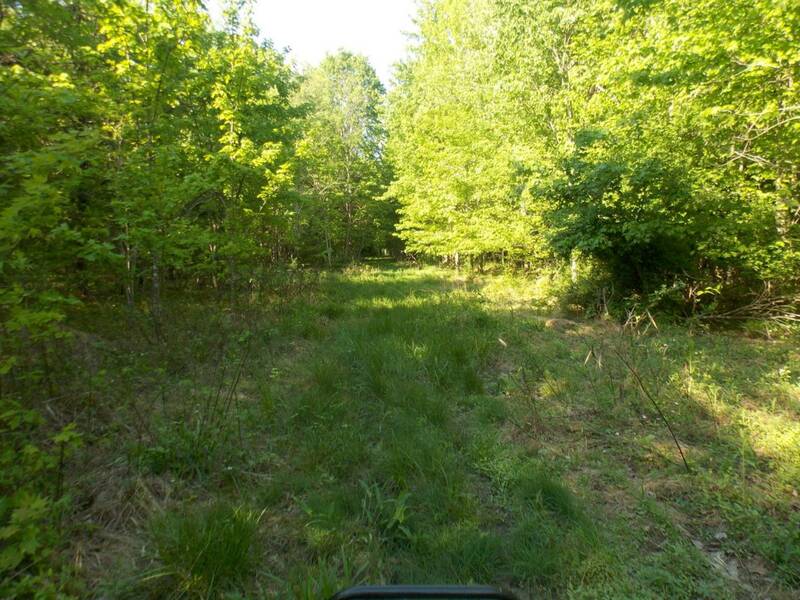 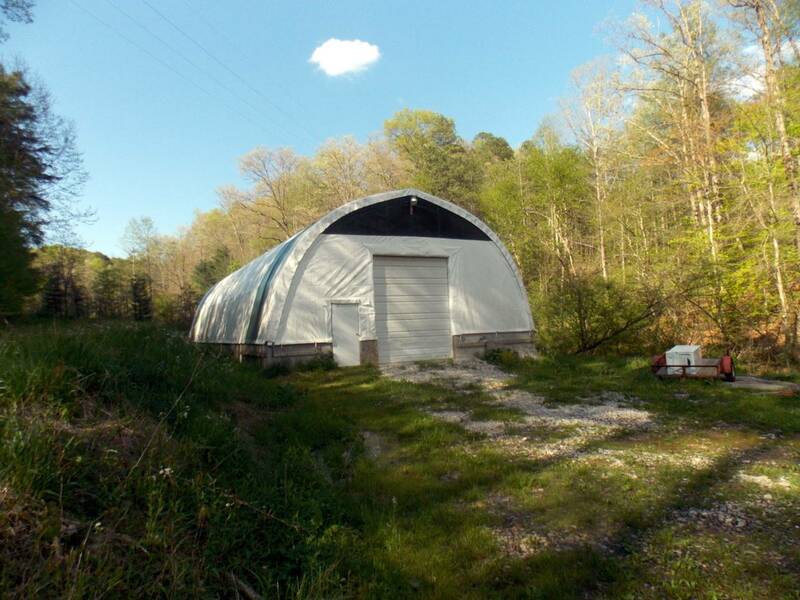 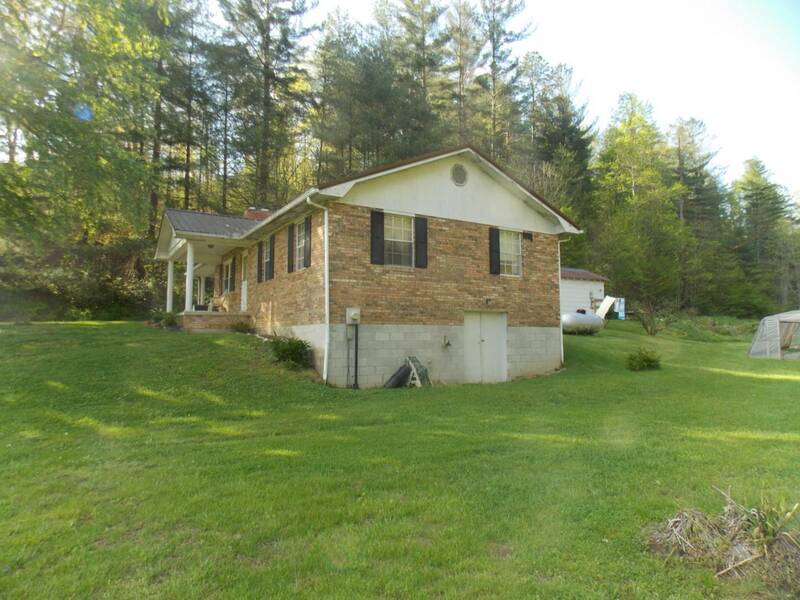 I would like more information regarding the NY State MLS Listing #10576469 at 11229 Hwy 172, West Liberty, KY.